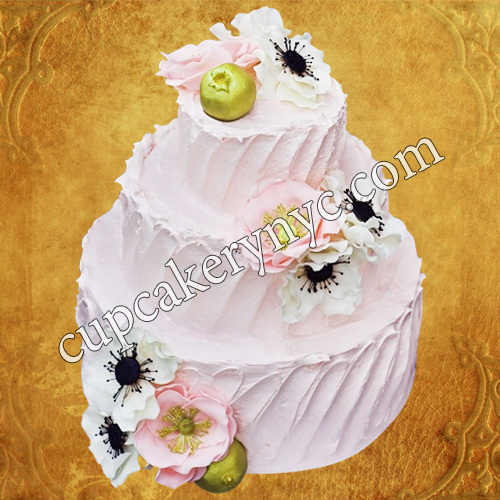 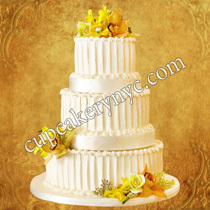 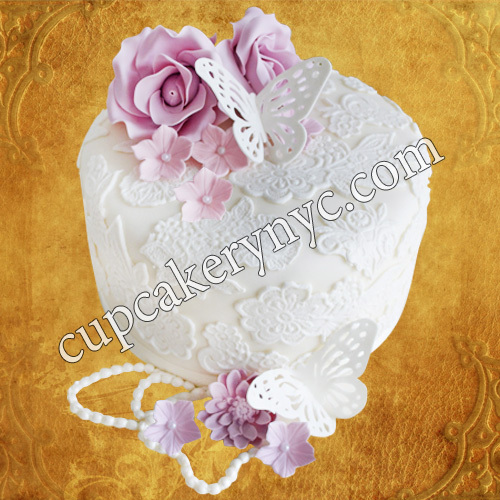 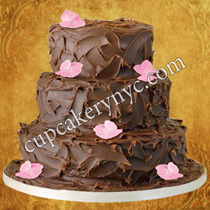 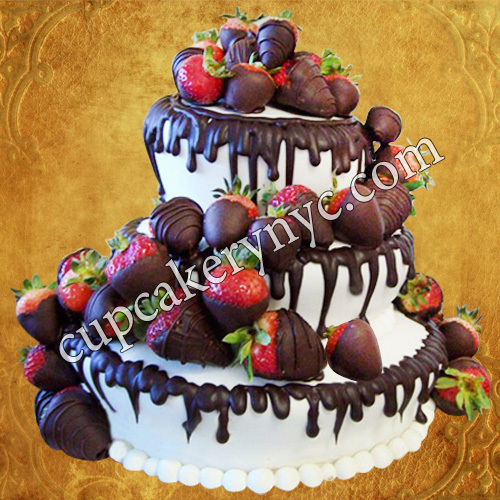 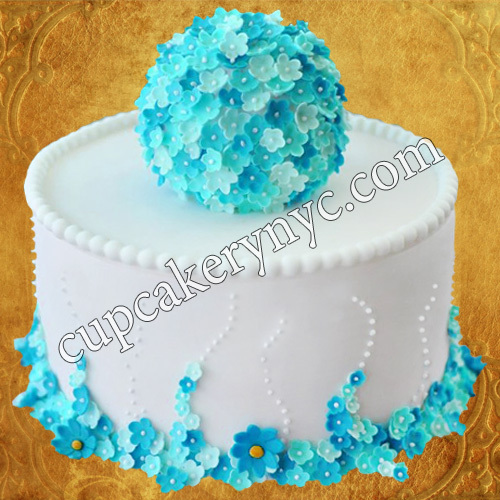 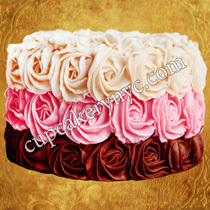 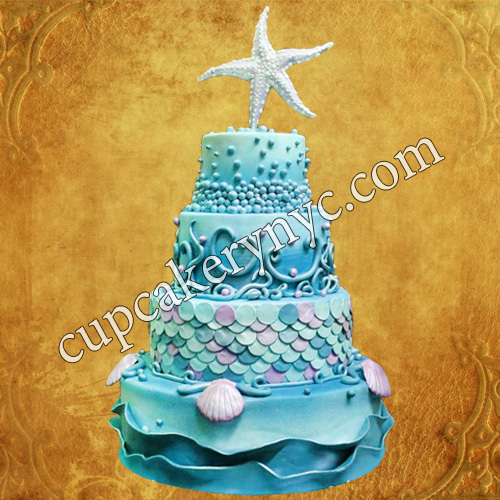 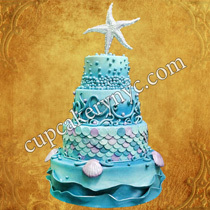 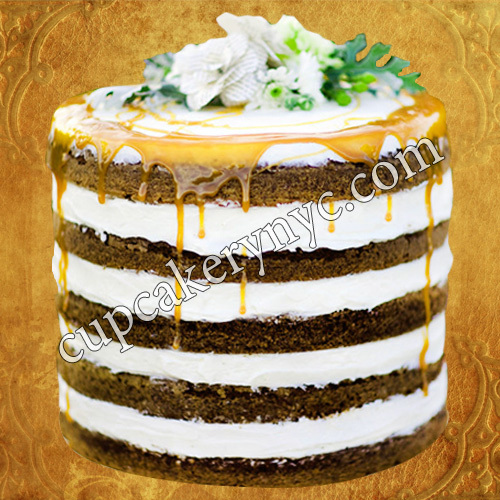 CupCakery is the best place where you can order ice cream cakes online with delivery throughout New York. 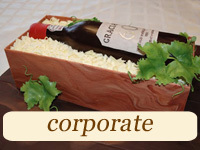 We offer ice cream cakes for all occasions. 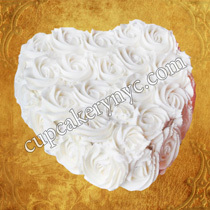 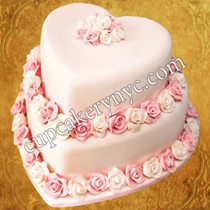 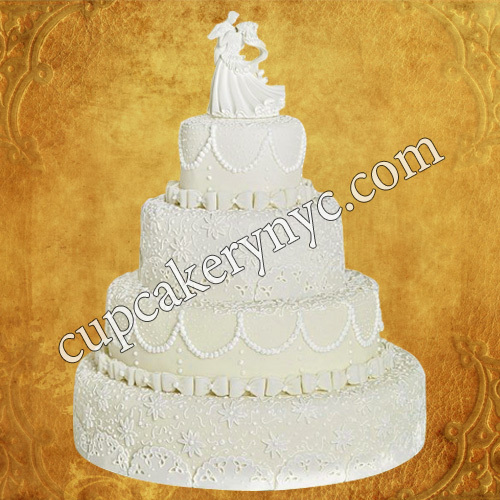 Our ice cream wedding cakes come in various shapes, sizes, colors and designs. 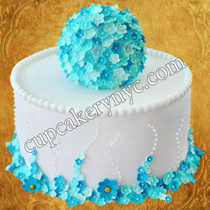 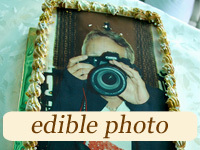 They are perfect cake options for summer receptions when you and your guests crave blissful refreshment. 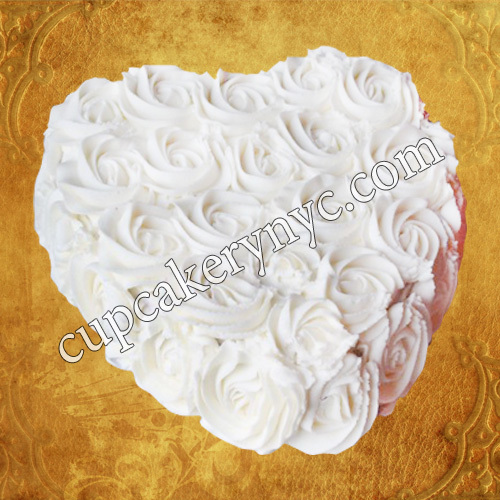 Offer exclusive desserts to your guests and let them taste our amazing ice cream cupcakes that will be as unique in taste and design as your reception. If you want to order a beautiful and delicious ice cream wedding cake, you’re welcome to contact us now! 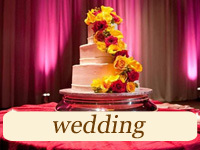 We’ll discuss your favorite designs from our gallery and schedule a consultation for further details. 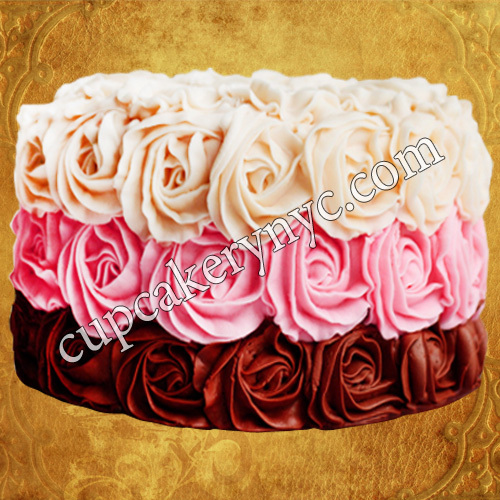 Where to buy custom ice cream cakes? 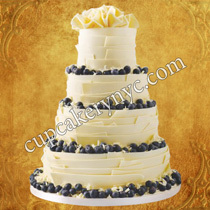 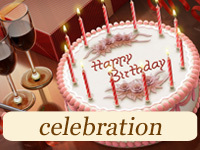 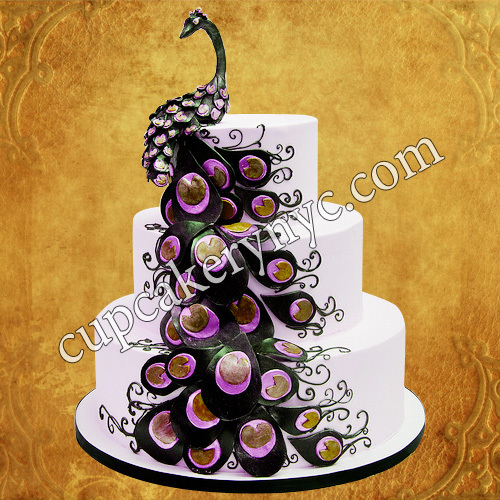 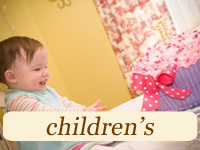 Creating the most stylishly decorated and deeply flavorful custom ice cream cakes is our passion. 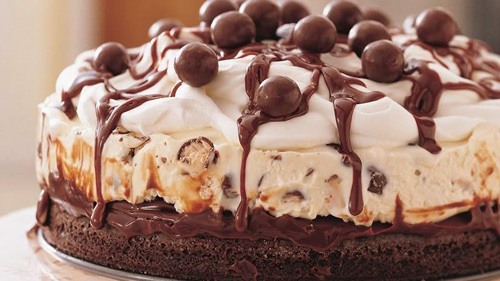 What’s your favorite design idea for an ice cream cake? 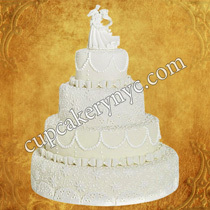 Does it feature ruffles or sugar flowers, golden motifs or beautiful ribbons, geometric patterns or damask ornaments? We can incorporate almost any decoration element into your ice cream cake design, so just set your imagination free. 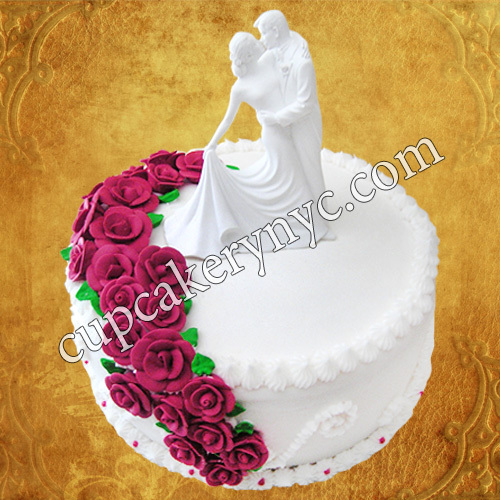 Still looking where to buy custom ice cream cakes in New York? 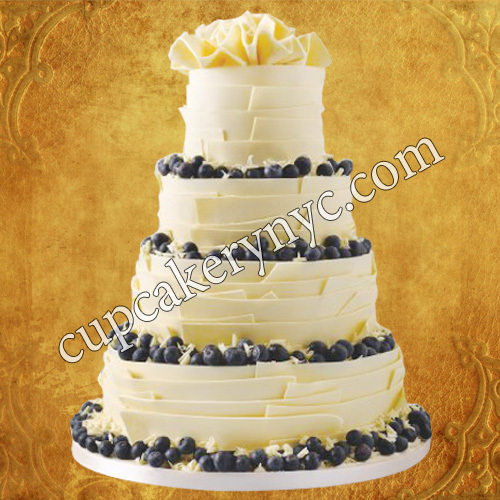 Read what our customers say about our desserts and look no further! Our team have been doing custom ice cream cake delivery in NYC for years, so we know exactly what you need!